When Brianna discovers her little sister has cancer, she’s willing to try anything to save her: even if it means getting her science fair group to hack a new medical technology that involves microscopic robots. After creating an underground app that lets students alter their appearance, they suddenly find themselves in a bidding war between tech companies and at the mercy of the government, which sees them as criminals. Then a few of their “mods” go haywire and give them permanent abilities that border on the supernatural. 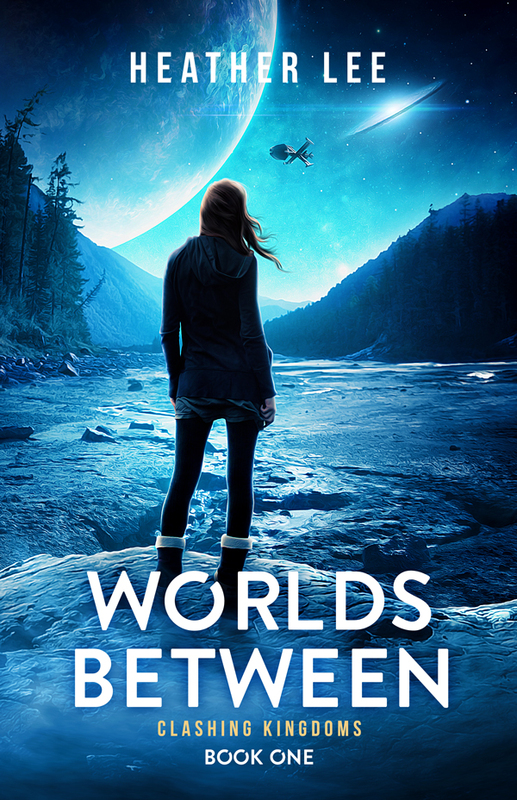 As society crumbles around them–disintegrating into an age war between adult and the teens–they go on the run in a quickly shifting reality, where all things are possible, but nothing is certain. Only $0.99 cents for a limited time!